Ongoing struggles over social justice, equality, human rights, and political liberty in Latin America resonate deeply at The New School for Social Research, reflecting many of the same concerns that led to the founding of the University in Exile in 1933 and continue to inform and energize our work. 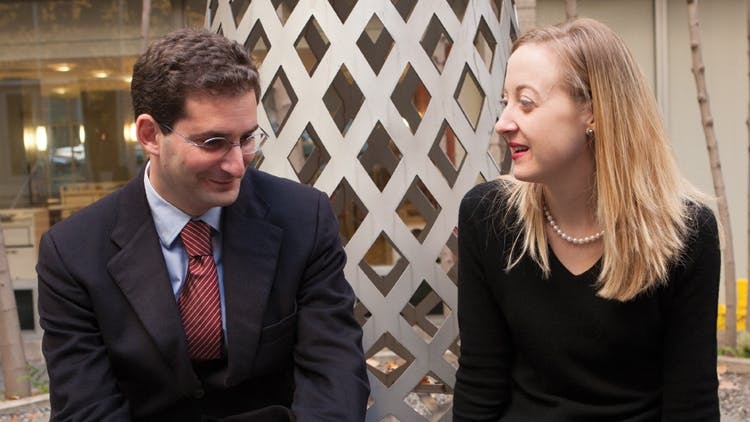 With generous support from Daniel and Susan Rothenberg, the Janey Program in Latin American Studies was launched in the 1991–1992 academic year. This program supports fellowships for students from Latin America and the Caribbean pursuing graduate studies at The New School, summer fellowships for fieldwork and research in Latin America and the Caribbean, an annual conference, lectures, and occasional visits to The New School by scholars from Latin America. 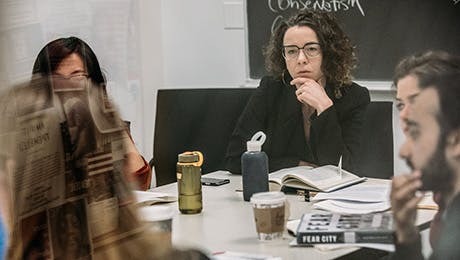 The Janey Program is an important component of the global perspective of The New School for Social Research and of Latin American studies in The New School as a whole.